Here is my old one, I traded a Miata for it, it was a 75 2.0, converted to carb to ditch the FI, Bilsteins, wheels, header/exhaust, and that was about it. Sadly it blew up a few days after I bought it and it was my only car at the time so had to sell it for something reliable. As soon as I buy a house with a garage I'm buying another to work with, 914s have always been one of my favorite Porsches ever built. No offense to your car, but what does this have to do with 914-6GTs? Doh! 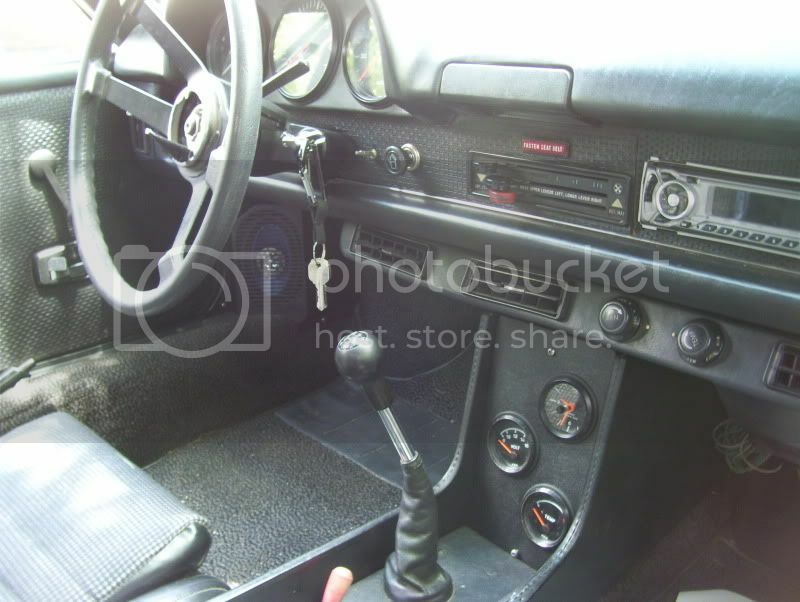 Missed the GT part, I just saw the official 914 picture thread. Sorry! Here are four pictures taken last month. 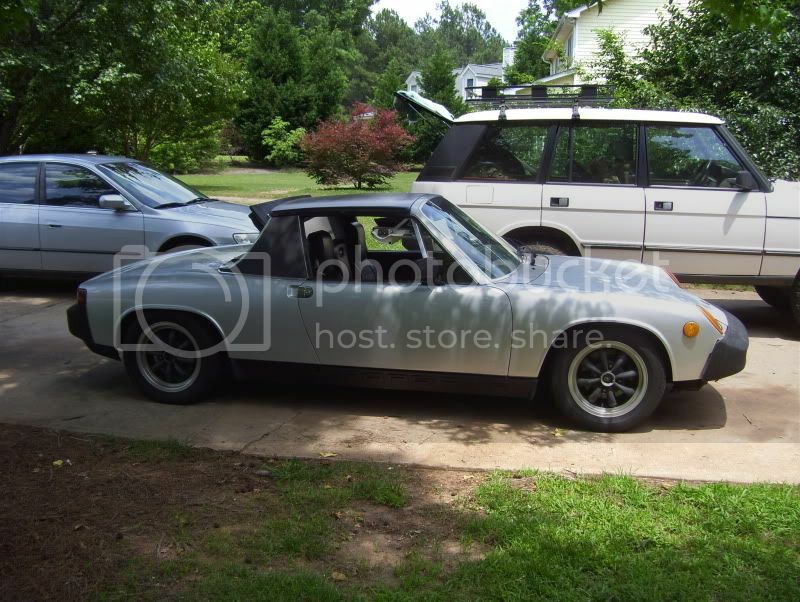 Man I want a 914 so bad. this thread is rockin !! !